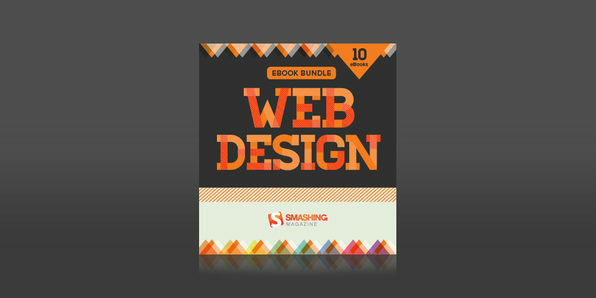 Every professional or aspiring web designer should have resources to turn to whenever they need to brush up on some skills and this collection features ten ebooks to help you improve your skills or, if you're new to web design, learn how to develop professional skills. Before you know it, you'll be able to apply techniques to adapt design for mobile, combine different typefaces, and elevate your resume to new heights. 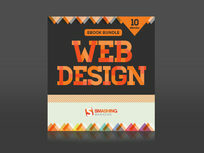 The front-end of a website is the part that users interact with and, as such, it's extremely important. 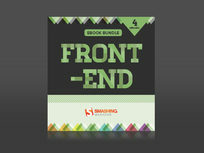 That's why front-end developers are in frequent demand. Tailored to the needs of professional and aspiring front-end developers, this ebook library features four ebooks on HTML, CSS, responsive web design, and more.